Edith Hammer. 82, of 2815 E. Genesee St., Syracuse, died Thursday at Crouse Hospital. A life resident of Syracuse, she was a graduate of Syracuse City Normal School and Syracuse University. She taught elementary school at Washington Irving and then Percy Hughes School for more than 25 years until her retirement in the early 1970s. 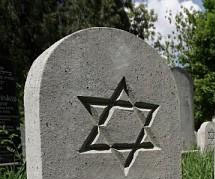 She was a member of Temple Adath Yeshurun and the Sisterhood of the Temple. She also belonged to the auxiliary of Crouse Hospital, where she was an active volunteer. She was a member of the New York State Federation of Teachers. Survivors: Her husband. Sam; a daughter, Ilene Bienstock of Indianapolis, Ind. ; a son. Joel of Syracuse; four grandchildren. Services: 11 a.m. Sunday at Bimbaum Funeral Chapel, 1909 E. Fayette St., Syracuse. 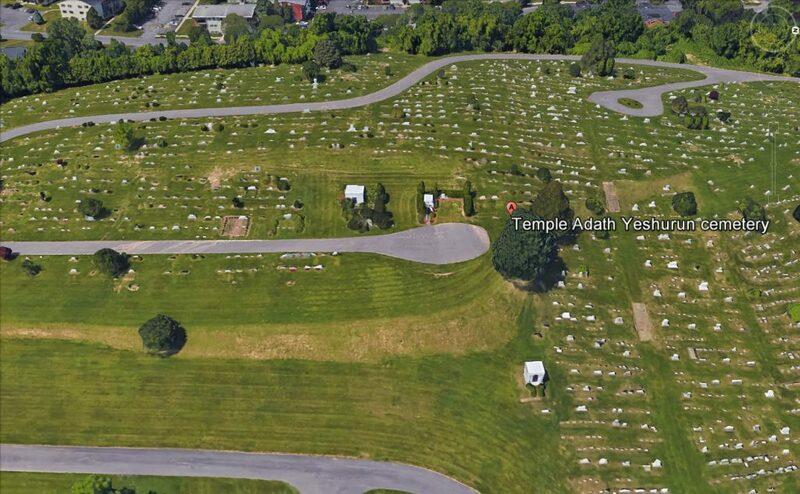 Burial, Adath Yeshurun Cemetery, Thurber Street and Jamesville Avenue, Syracuse. No calling hours. Contributions: Programs to benefit youths at Temple Adath Yeshurun, 450 Kimber Road, Syracuse 13224. Daughter, Ilene Bienstock; and four granddaughters.